Do you go through old photos and say “Jeez why did I look that way”? Well…I know I did. 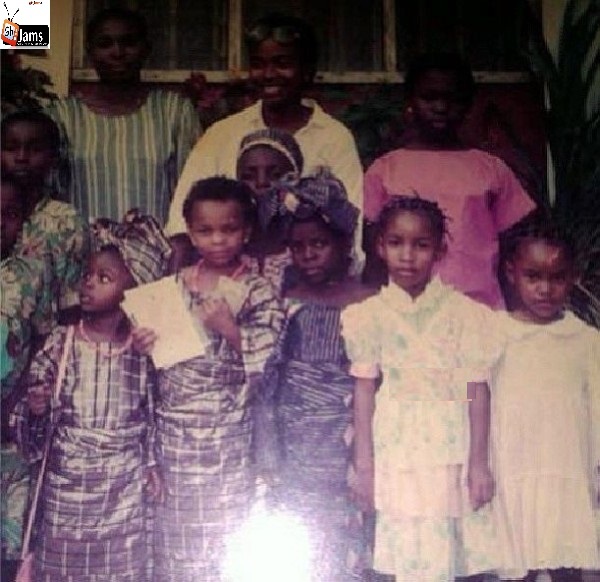 Tonto Dikeh recently shared a cute shot from her primary school days. Posing for what will appear to be a class photo. Isn’t she cute? Can you spot her in the picture. If yes where is she?